Homey has been specifically designed to control almost everything around your home including your TV, climate control, lights and music. Watch the video after the jump to learn more about the Homey project and see it in action. “Homey brings your home to life. 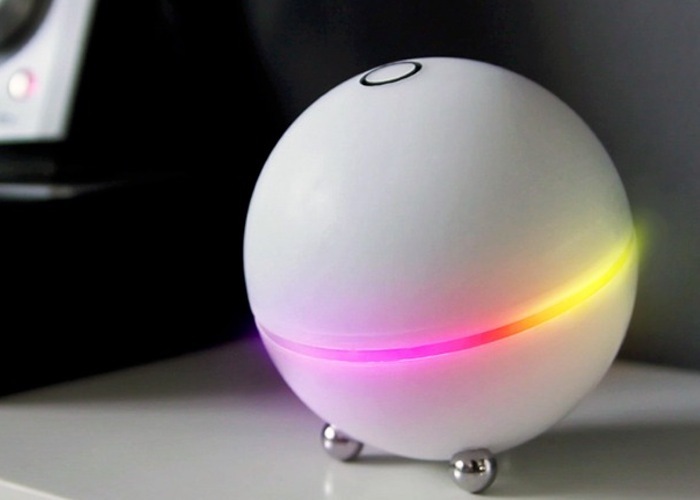 It can talk to many devices, and you can talk to Homey. Say what you want, when you want it, and Homey takes care of it. Homey learns your ways and predicts which things to do, to make you happy. The Homey speech controlled home automation project is currently over on the Kickstarter crowd funding website looking to raise enough pledges to make the jump from concept to production. So if you think Homey is something you could benefit from, visit the Kickstarter website now to make a pledge and help Homey become a reality. If you are thinking of setting up a home automation system you might be interested in our Home Automation Hubs and Systems Guide.